You are purchasing a wholesale lot of Brand New Scarves. Approx. 40 Pieces. Sizes vary from Small - XL & One Size Fits All. The brands included are a mixture of the following: Joe Boxer, Hanes, Jaclyn Smith , Route 66 & More. The images that you see are samples of the condition, quality, and brands of what you will receive. Please note that these are brand new items, mostly still in retail packaging. We have not inspected or tested these items. This Listing is for the full pallet (Approx. 40 Items). Not separate items. 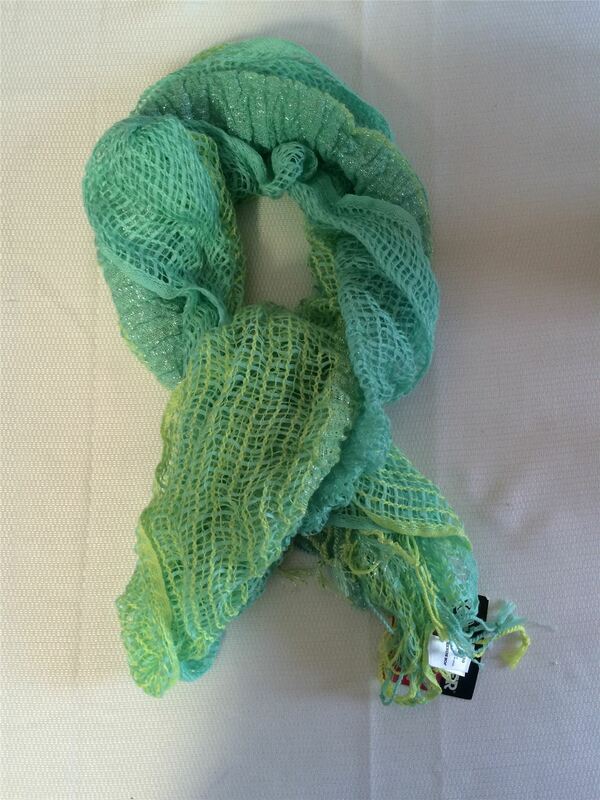 Click the button below to add the Wholesale Lot Assorted Scarves, Approx. 40 Pieces, Brand New, One Size Fits All to your wish list.